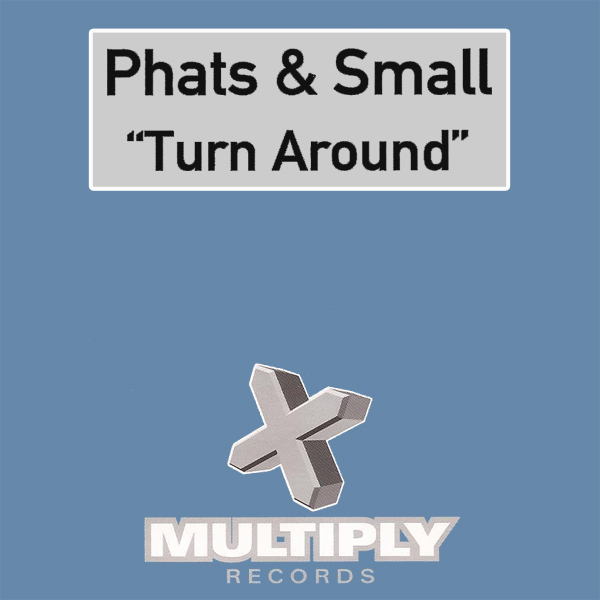 Turn Around (or Hey What's Wrong With You as it is sometimes sub-titled) is by Phats & Small whose original single front cover artwork tells us that they are on Multiply Records, but nothing about who or what is turning around or, even, why. On the remix we find two babes out for a cycle on their tandem bike. Why do they need to turn around? Because, and as if you hadn't noticed this, they appear to have gone out for their ride without first putting any clothes on (other, oddly, than scarves, socks and gloves). Saddle!